Enter and immerse yourself in a historically abundant and lively part of the city of Constance! The history of our hotel dates back to the year 1855: First built as a brewery and with its own tavern in 1889, our facility stands next to the former Rindermarkt. Your hosts, the family Lukenic, warmly welcome you in a place where traders, farmers and citizens used to meet in a convival atmosphere since 1968. 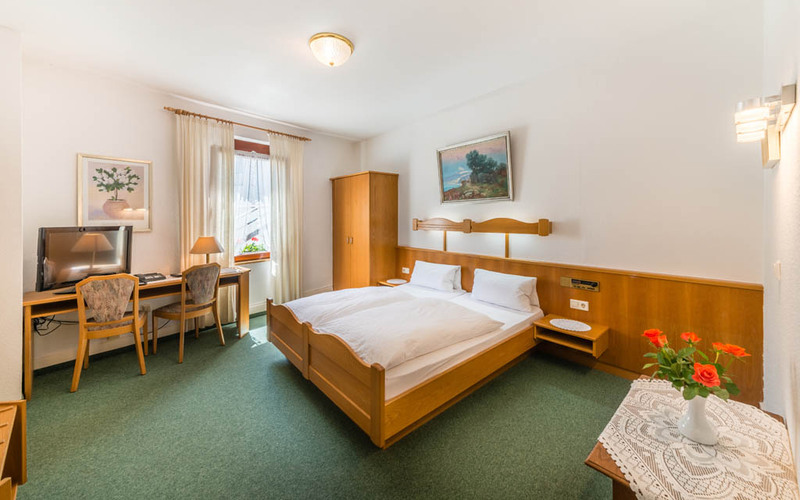 Let yourself be entertained by the Hotel Goldener Sternen in Constance, where you can sleep and dream in our comfortable hotel rooms. In the morning we pamper you in our hotel restaurant with a rich breakfast buffet. For lunch and dinner you can enjoy the romantic flair in our rustic restaurant and feast on our bourgoise cuisine. 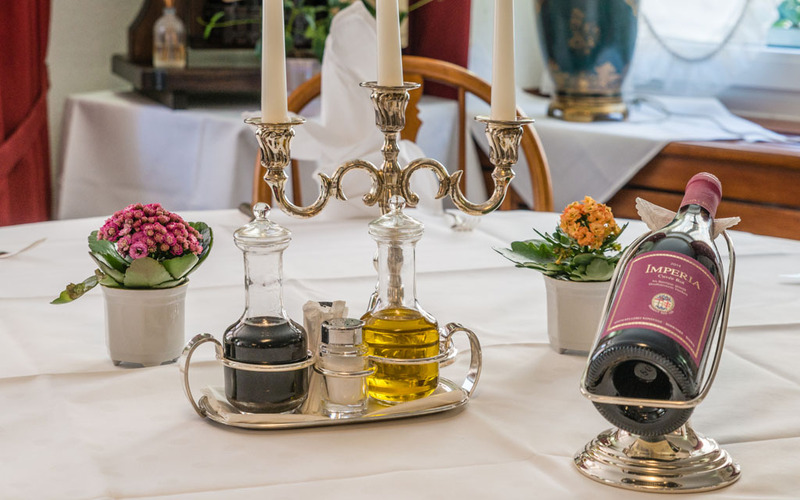 Our traditional hotel in Constance is centrally located in the old town and easily reached by car or public transport. Directly adjacent to the pedestrian zone of Constance's old town, all major landmarks and sights of the city are conveniently located. The LAGO shopping center, the main station and the port of Constance with ferry connections to Mainau Island, to Meersburg and Friedrichshafen are only a few meters away. 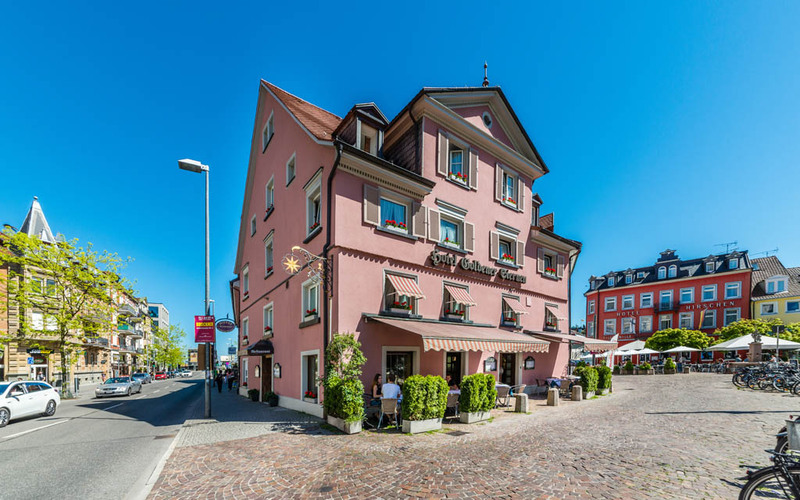 Take advantage of the central and convenient location of our historic city hotel Goldener Sternen, to explore medieval Constance and the Bodensee region at your leisure. 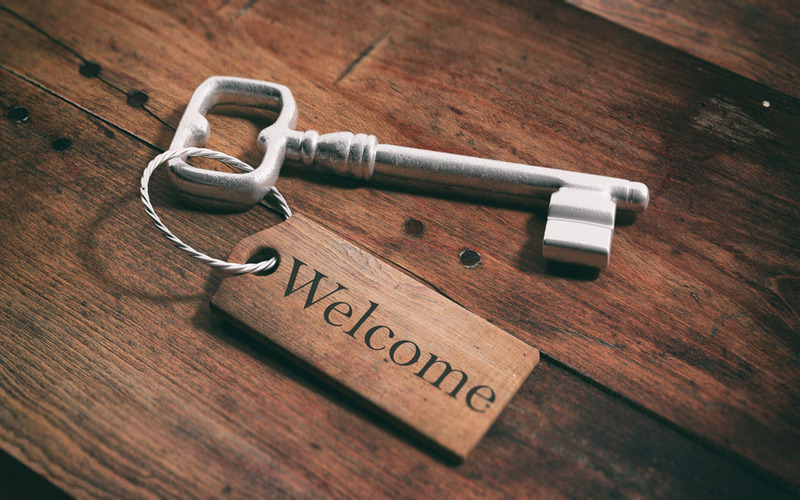 We would be pleased to assist you with the planning and organization of your activities! Just contact us - we look forward to welcoming you soon! As your hosts, we put great importance to your well-being and comfort. Therefore, our hotel not only offers you an excellent location but also 20 comfortable rooms with modern features. The tradition and charme of the house has been passed on over generations and cared for by family Lukenic since 1968. From this time forward our Hotel & Restaurant is a family-owned business with a 50 year tradition. When the Goldenen Sternen was given its tavern rights in the year 1889, no one had any idea that this would result in more than 100-year tradition of hospitality. We hope that you feel comfortable in our hotel and look forward to welcoming you soon. Please do not hesitate to contact us if you have any suggestions, requests or questions. We'll get right back to you!